Hi all, thanks for watching. Will be keeping a small glog this year to share progress with my friends. 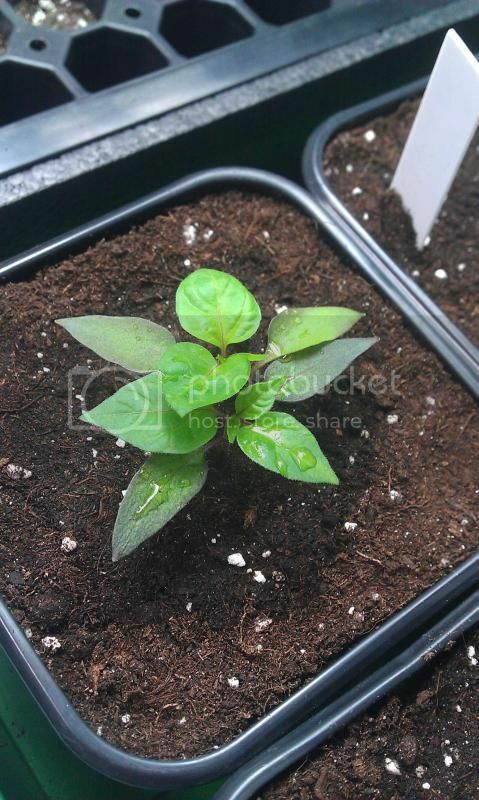 I've started my grow on 26th of January, everything has popped by now and true leaves are being formed. 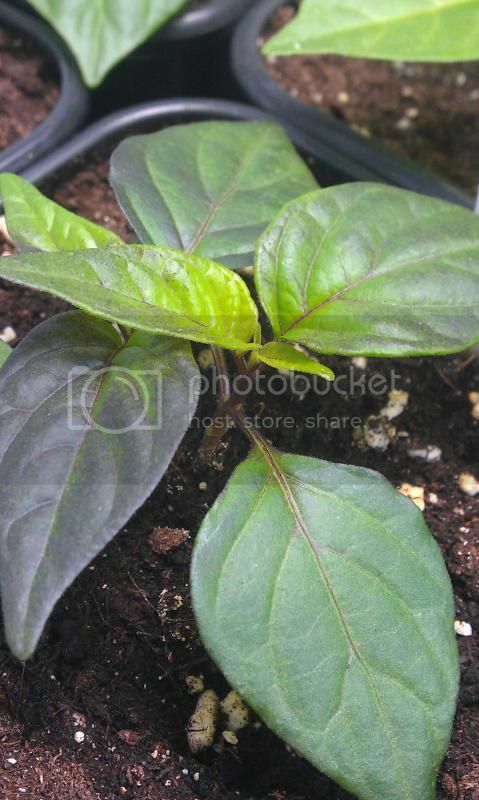 Like every year I will be growing multiple "new" Jalapeno's I've collected so far, about 21. The rest of my grow will exist mostly out of crosses I made previous season and new crosses/phenotypes from friends. Goal was to keep the amount of plants limited because I want more time on my hands for of course family and to grow other veggies to. The world needs more Jalapenos! Look forward to following this year! The Freak of Meat is back i am I thankful for it !! Wow! You got a jungle going on there. Glad you're having a glog this season Stefan! The starts are looking killer! Good to see your glog going Stefan! Always a model of profesional acheivement. I hope you have a great year! I may start a glog, but I'm not quite there, and it'll be in the "growin other" side. I keep watch here though for sure. Very nice. I hope all goes well. Edited by snowmanaxp, 13 February 2015 - 08:49 PM. Looking good, Stefan. Barring another delay, my seeds go in dirt tomorrow. Got 8 flats prepped today. Good luck in 2015 Stefan... I'll be following along for sure. 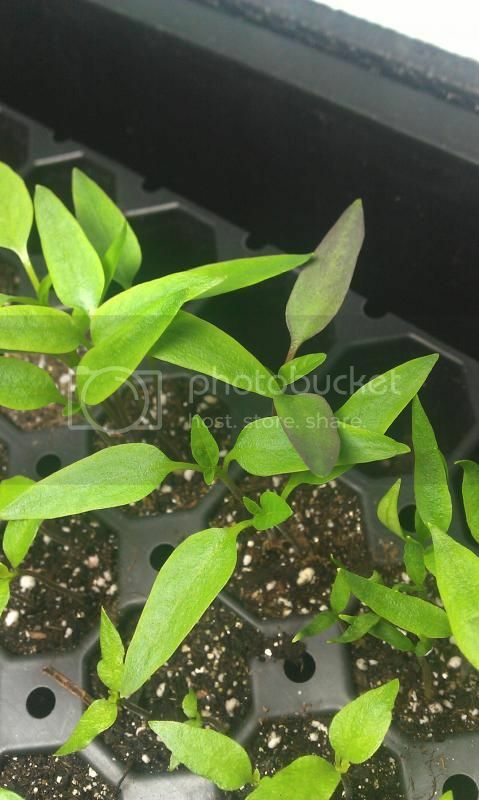 Got list of different Jalapeño seeds availability? Thanks, Scott, it will be a small one though. Good to hear from you, Mike. Just do like me, post a few pics from time to time Good luck this season! Best of luck this season Stefan! 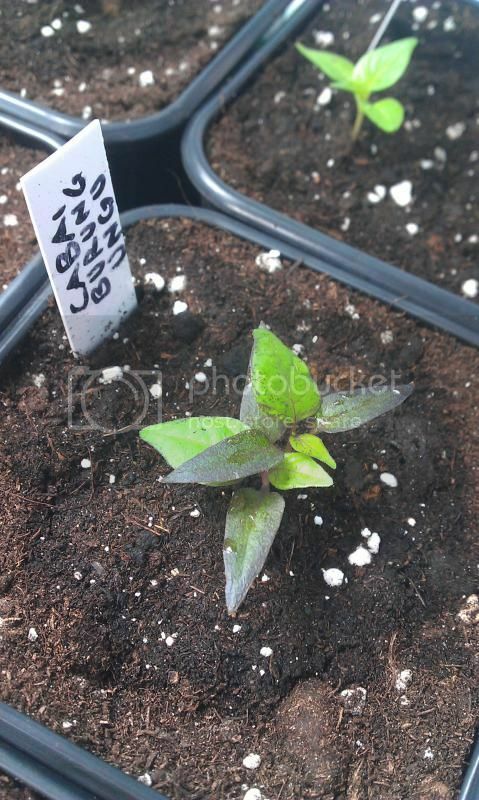 Thanks and good luck with the contest Got loads of jalapeno's growing again this season. You to, Shane! Started yet? 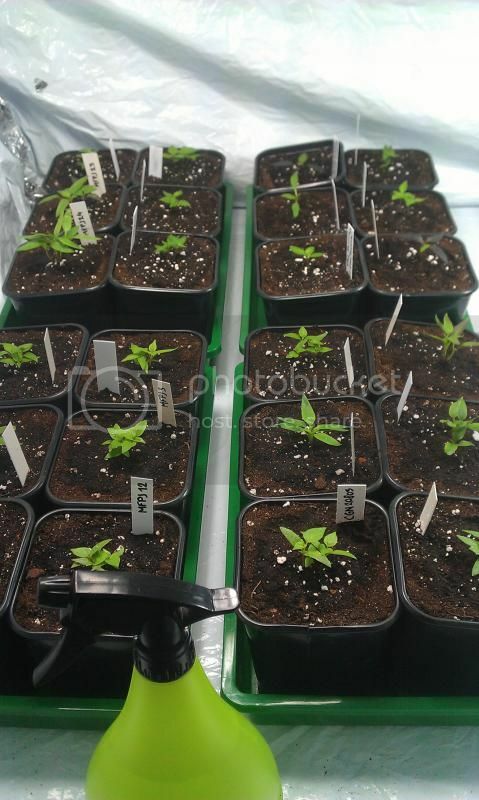 Been transplanting the seedlings, hope to finish this tonight and do last (small) sowing round. Best of luck in 2015 Stefan! No tips for John please. 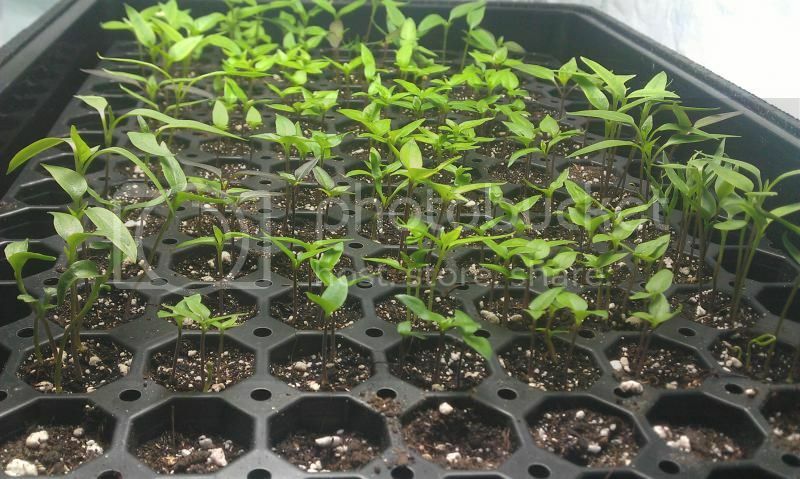 My seedlings are coming along fine. Most were started in peat pellets. The seeds you sent me all have germinated. 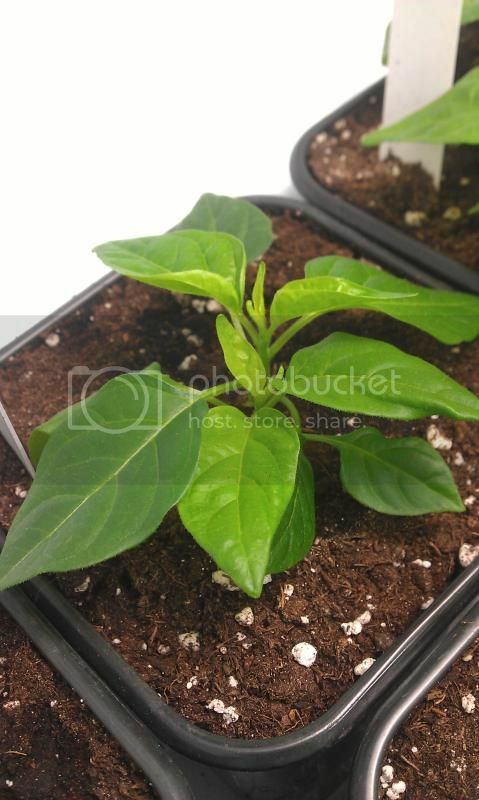 Looking forward to the Dulce Jalapeno. Should be good for poppers. On the Pimenta Lisa's, a few have darker stem's, and some lighter. Is there a difference? The Pimenta Lisa is still unstable and the PDN gives it a lot of instability. I got 2 going myself and they look identical but a lot darker then previous season. I'm going for the darker purple stems.